Use Black Floral Sheeting to add high shine and sophistication to any event! This Black Vinyl Floral Sheeting is ready give your float elegance and class. 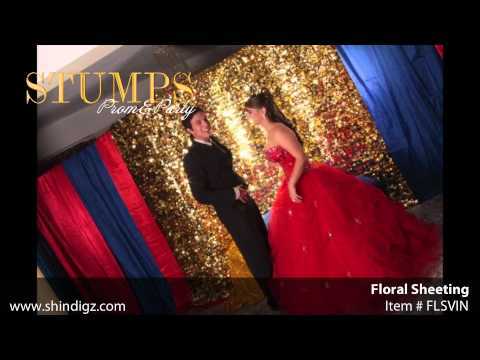 Floral sheeting measures 3' wide x 5 yards and may also be used to dress up tables at your event!